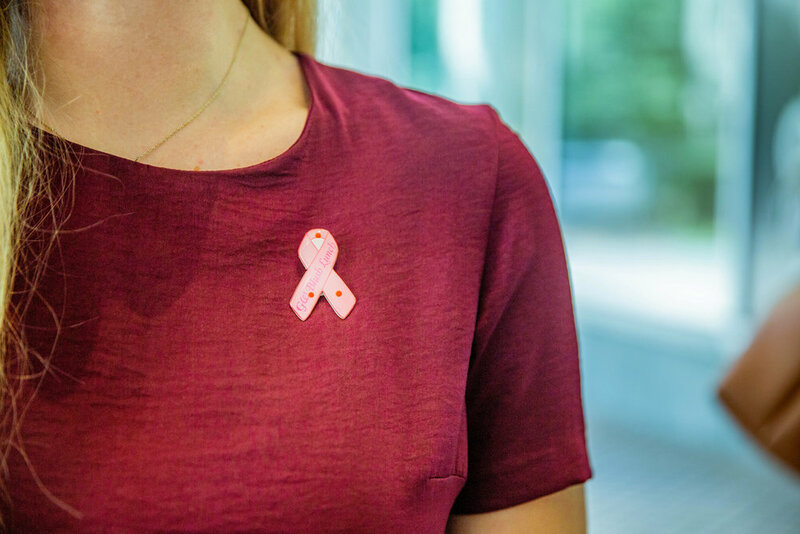 Washington is home to one of the most educated and affluent populations in the world, but it has the highest rate of breast cancer death in the United States. 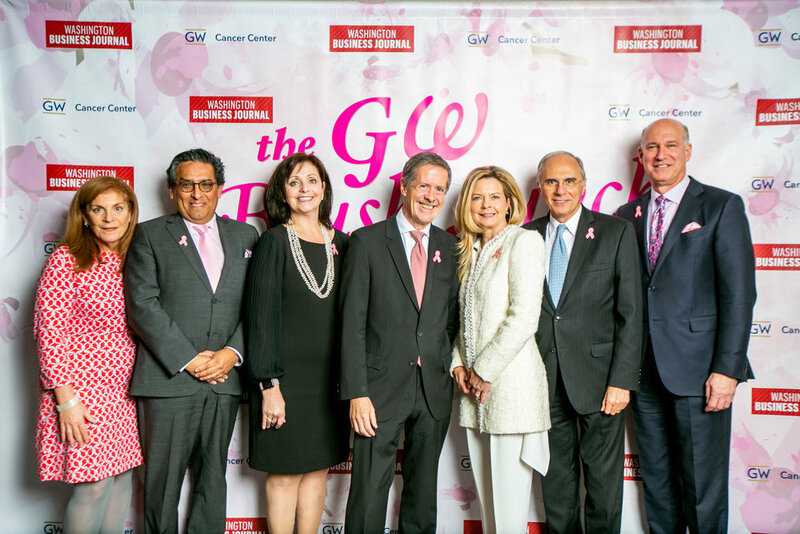 We sincerely believe that programs like The Mammovan can bridge the divide between need and access. 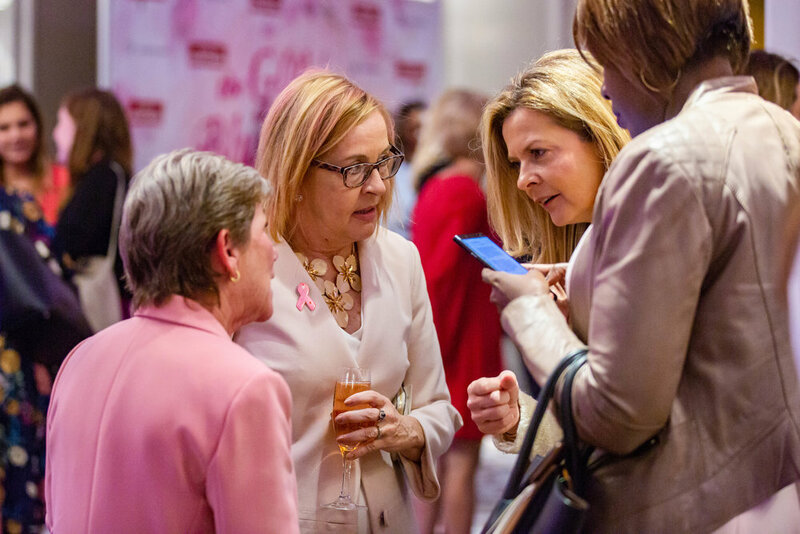 The Blush Lunch connects the Capitol Hill and corporate communities behind that noble goal. Here are highlights from our past events at the Embassies of France and Italy, as well as Mellon Auditorium. 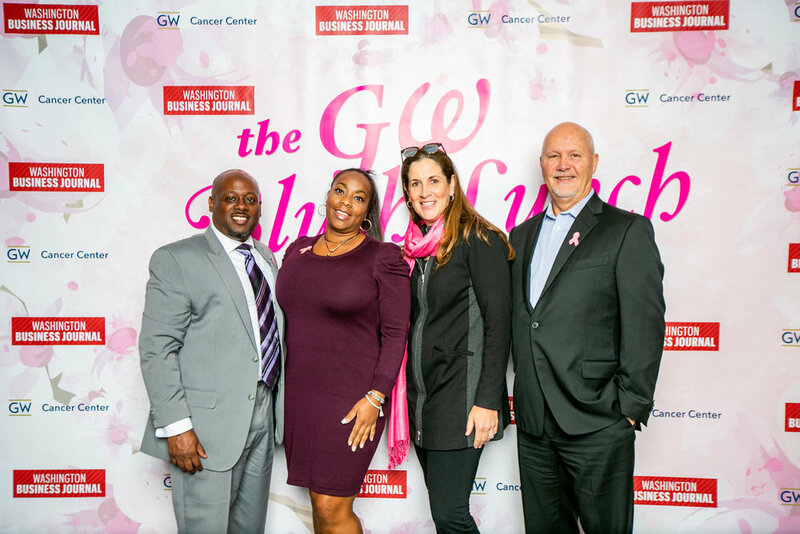 This two-day motorcycle ride benefitted The GW Medical Faculty Associates’ mobile mammography program, which works to provide D.C. area women with life-saving breast cancer screenings, regardless of financial status. Kiehl's donated $100,000 to The Mammovan, and from March 30th-31st, 2017, LifeRiders stopped at Kiehl’s locations in the area to celebrate with customers.